You should have known that 74% of the stroke burden is linked to behavioral risk factors like poor diet and too less exercise. What you didn’t know is that up to 34% is linked to air pollution. This are the surprising news of a new study published in The Lancet. We can change these risk factors and prevent strokes. Up to 75% of strokes are preventable! • 30% of the global burden of stroke is linked to air pollution. In developing countries up to 33.7%, in developed countries 10.2%. 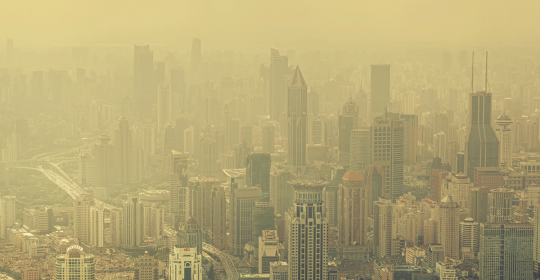 “A striking finding of our study is the unexpectedly high proportion of stroke burden attributable to environmental air pollution, especially in developing countries. Smoking, poor diet and low physical activity are some of the major risk factors for stroke worldwide, suggesting that stroke is largely a disease caused by lifestyle risk factors. Controlling these risk factors could prevent about three-quarters of strokes worldwide.” says lead author Professor Valery L Feigin, of Auckland University of Technology, New Zealand.